Discover the culture, history and tradition that are unique to Tudernum. 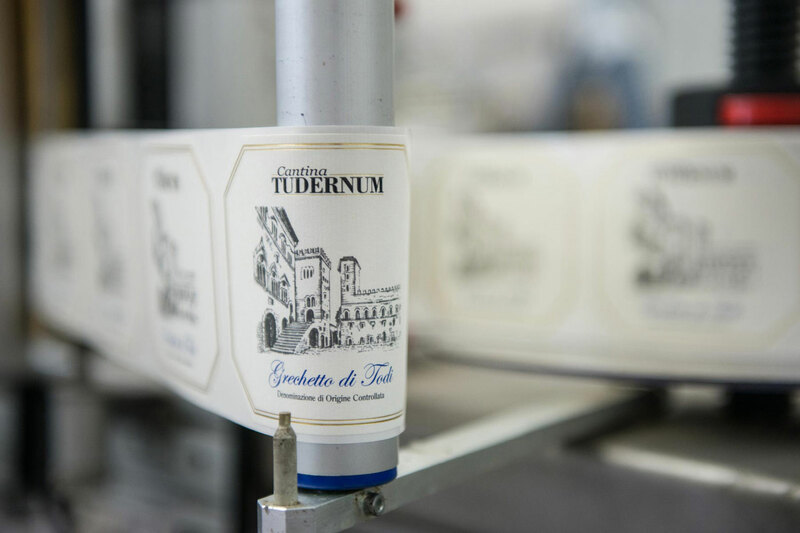 The Umbrian Revolution of Wine begins at Cantina Tudernum. The Cantina is one of the largest wineries in Umbria and is situated on the slopes of Todi’s hill along the ancient Tiber Road. Founded in 1958 we are proud to produce the best wines using only grapes from our 350 associated cultivators of the surrounding area. The variety of cultivated vines in the region makes us the only winery able to produce all the wines that are a product of autochthonous Umbrian grapes: Orvieto Classico DOC, Grechetto di Todi DOC, Rosso di Montefalco DOC and Sagrantino di Montefalco DOCG. Grechetto di Todi DOC is a uniquely Umbrian experience characterized by an intense bouquet and strong structure. Sagrantino di Montefalco DOCG, a top Umbrian wine, is a dry, highly structured wine with a rich and intense bouquet. Together Grechetto di Todi and Sagrantino di Montefalco represent the best expression of the strong heritage and passion of Umbrian wine-making. At Cantina Tudernum we also offer a wide range of products characterized by excellent quality at competitive prices such as Sangiovese, Cabernet Sauvignon and Merlot. 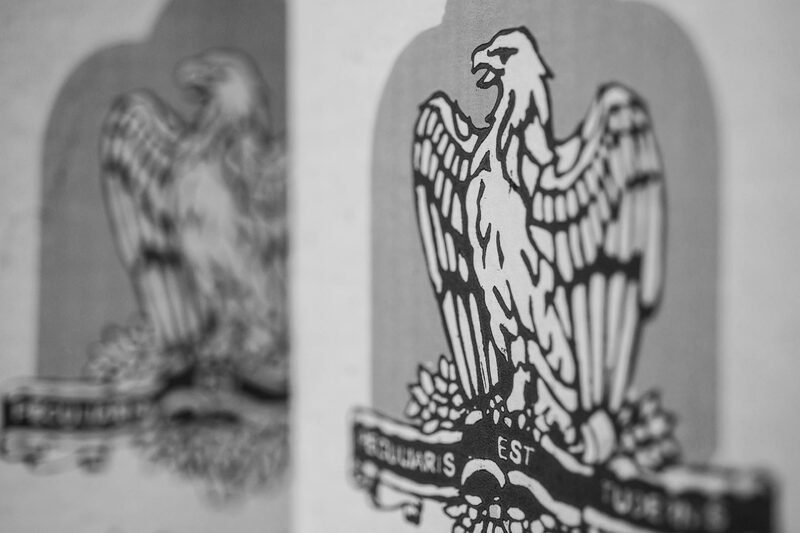 We are proud to be recognized as a winery able to meet the demands of a discerning customer market by offering excellence in quality and price along all of our product lines, from the “basic” to the “top”. 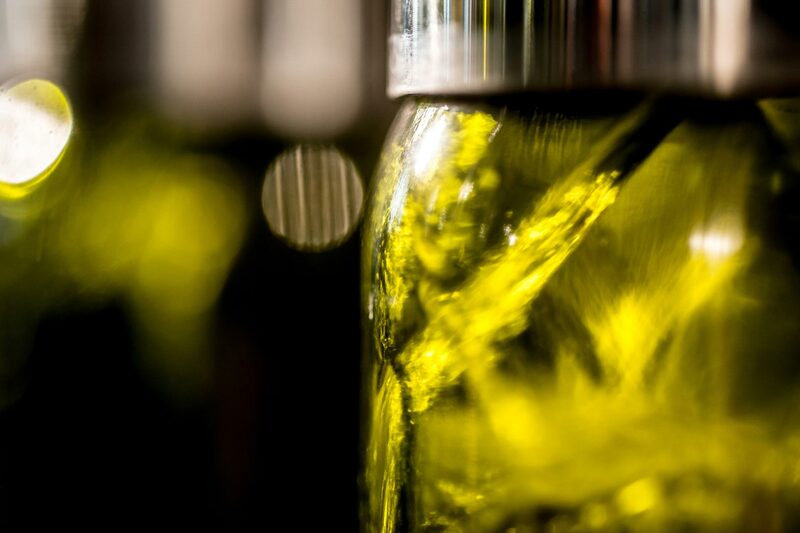 At Cantina Tudernum we believe in bringing tradition together with innovation. Over the past years we have renovated over 60% of our infrastructure and invested €2 million to refine the unique character of our wines. Each year we produce and vintage almost 2500 tons of grapes. Our great heritage, the unique products we are able to offer, and important ongoing investments in structure and communication substantiate our strong commitment to increasing our distribution and market share in Italy and abroad.